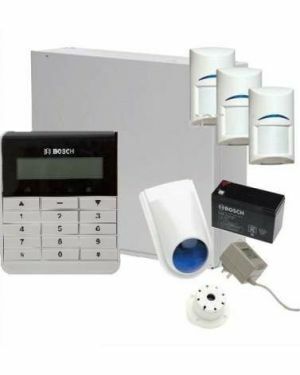 Bosch Solution 3000 Alarm System, simple to use with plenty of flexibility. Your home is your sanctuary. 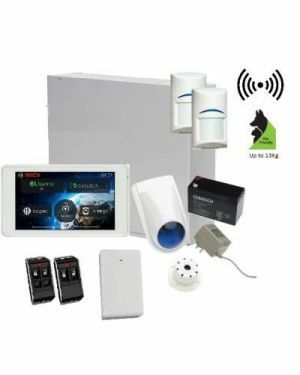 If an intruder breaks into your home, the loss you feel is not just about the items destroyed or stolen - they can be easily replaced. What you lose is the peace of mind and that sense of security that your home once provided. 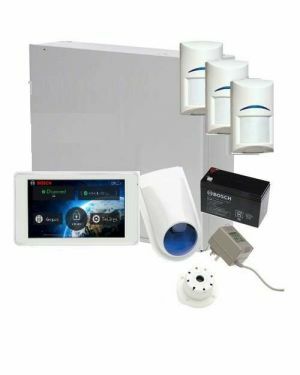 We’ve created a security system that has all the technology it needs to identify intruders to your home, without being hard to use. It helps you protect the things you love, providing you with reliable home security at your fingertips. The IP connection option makes the panel fully NBN ready. 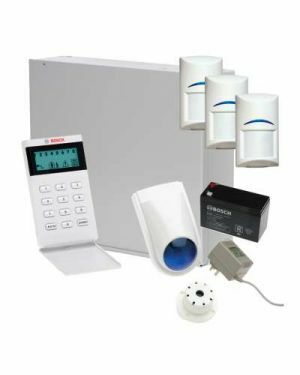 The 3000 Alarm system gives you a choice of four keypad styles and five detector types.